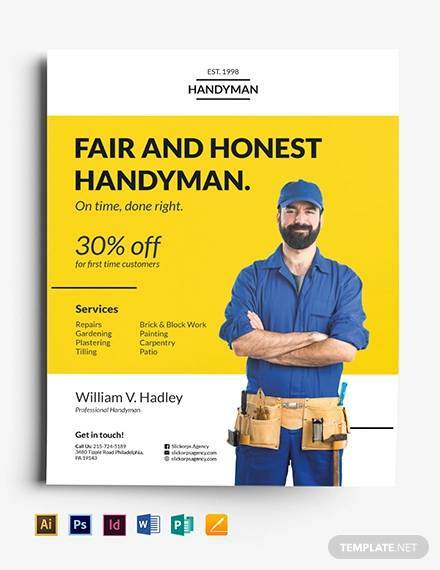 A good campaign can take your handyman profession to another level. 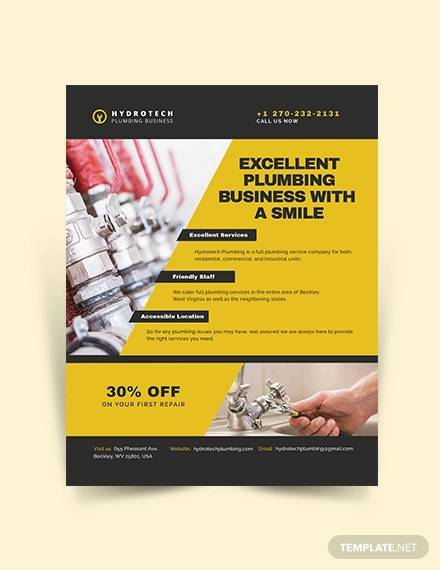 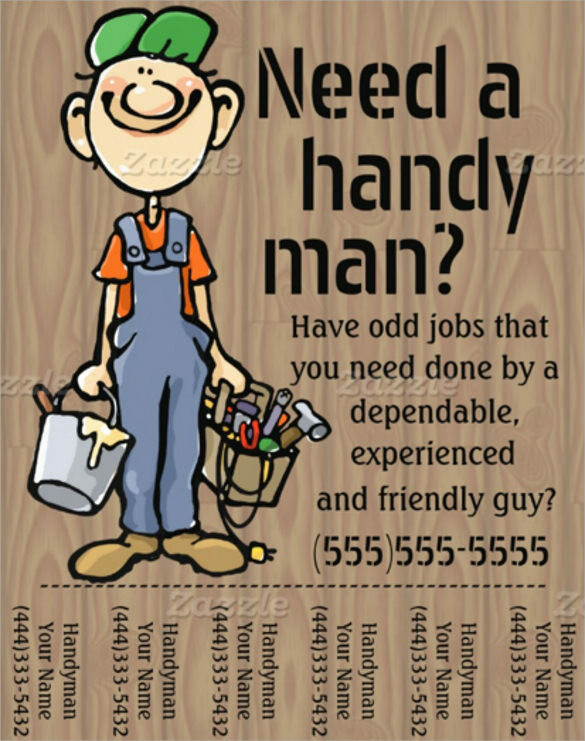 Handyman flyers that contain your job specialties, details of certification merits, contact information and experience are great to elevate your chances to get hired. 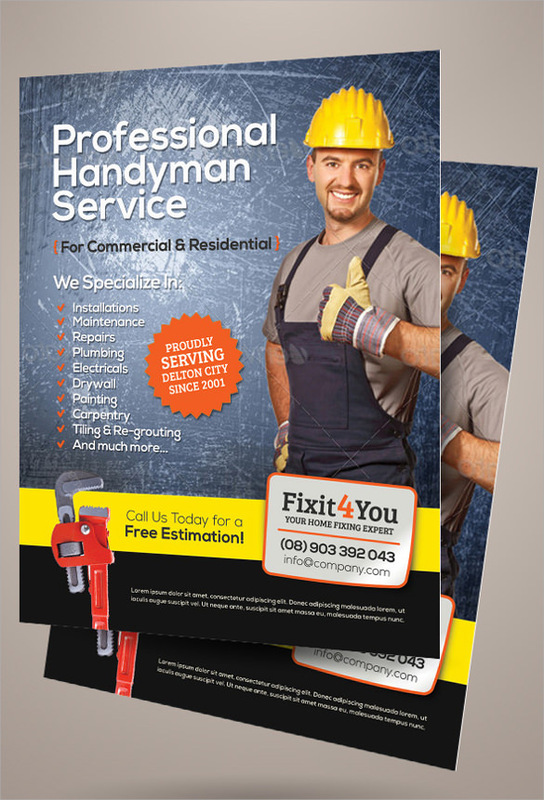 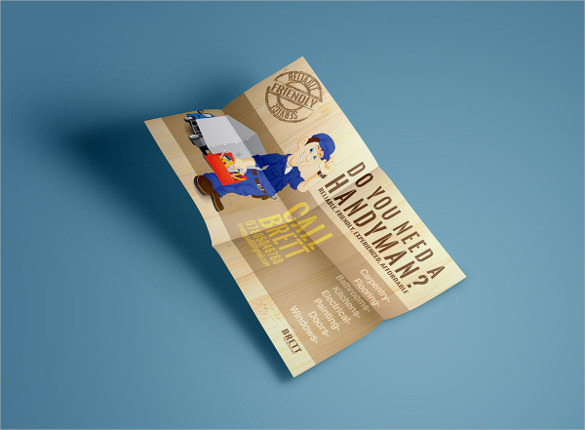 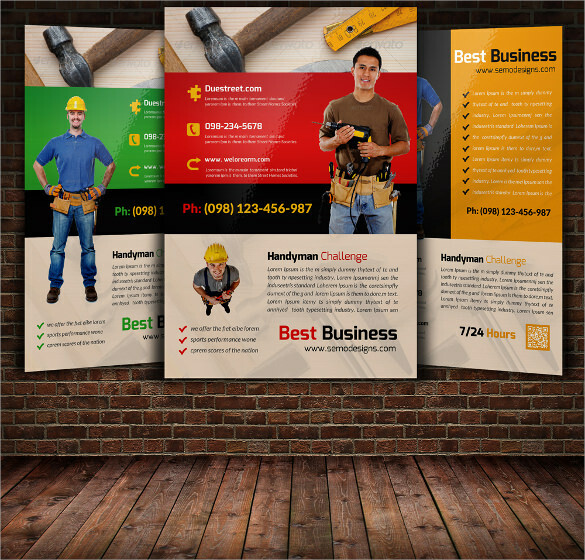 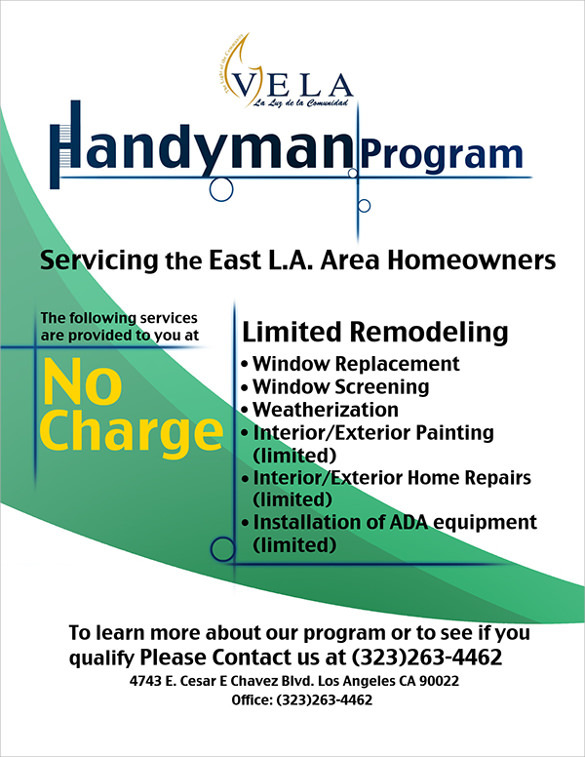 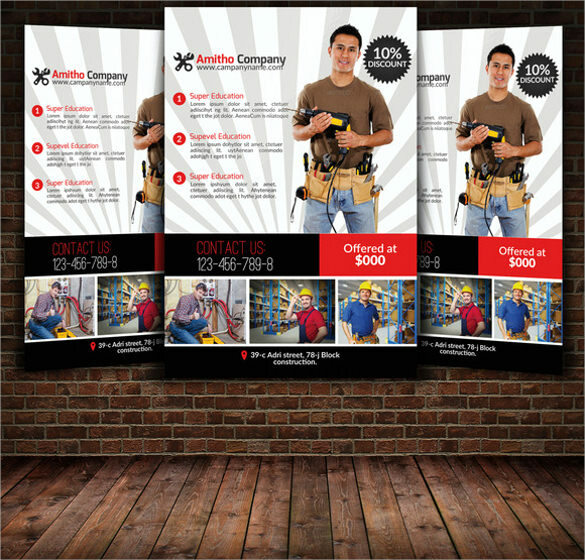 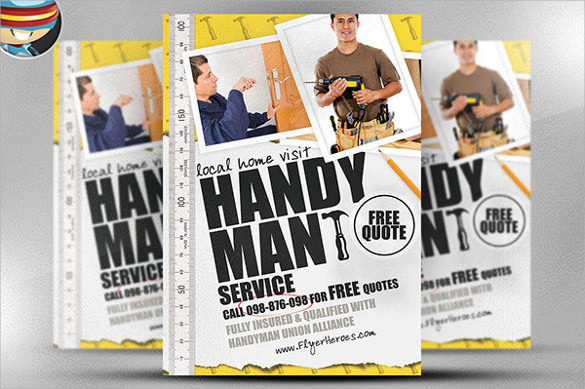 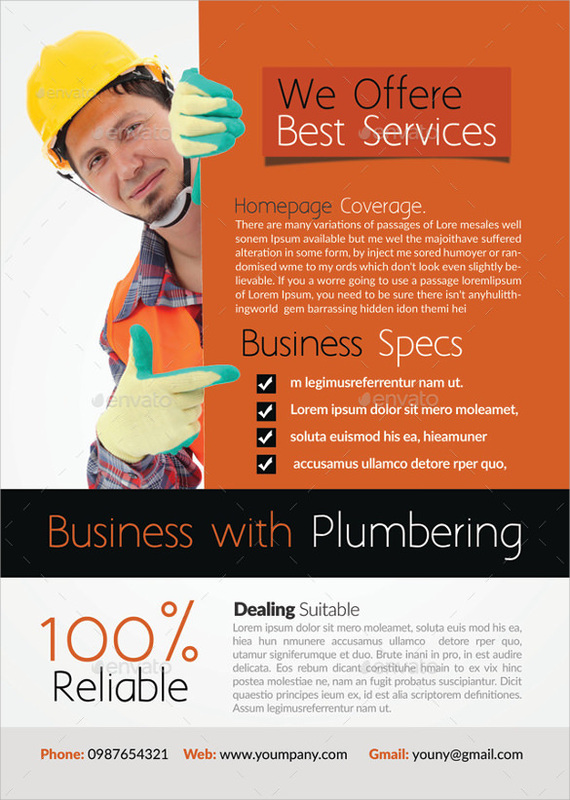 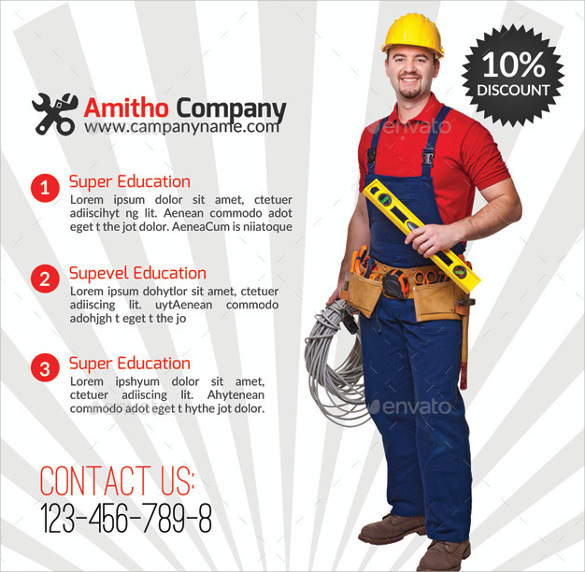 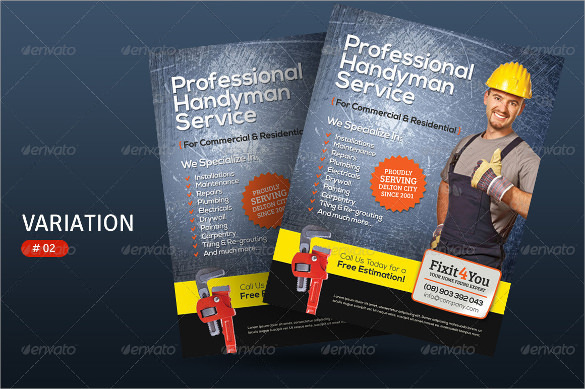 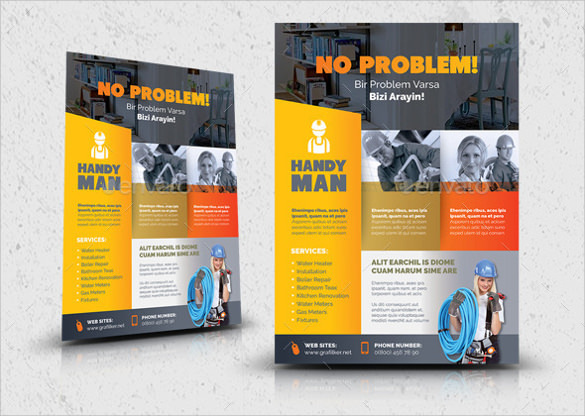 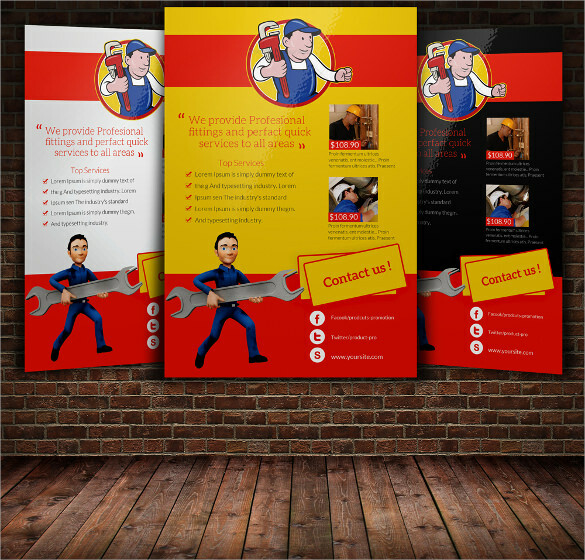 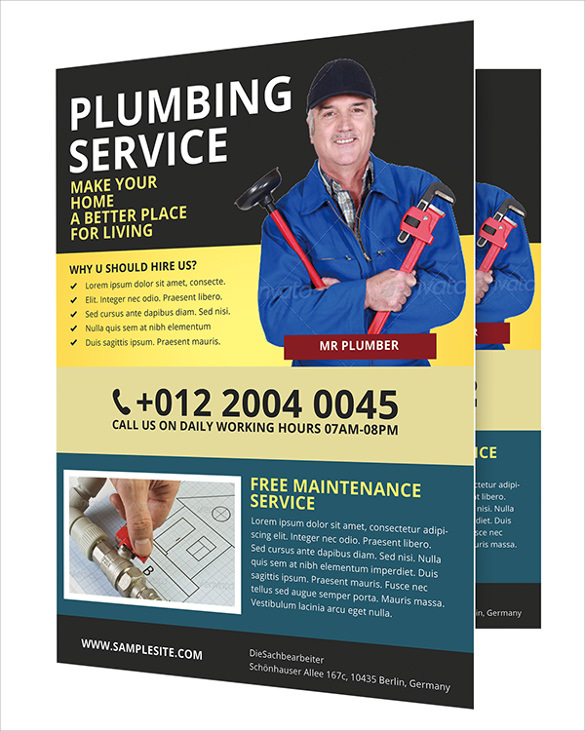 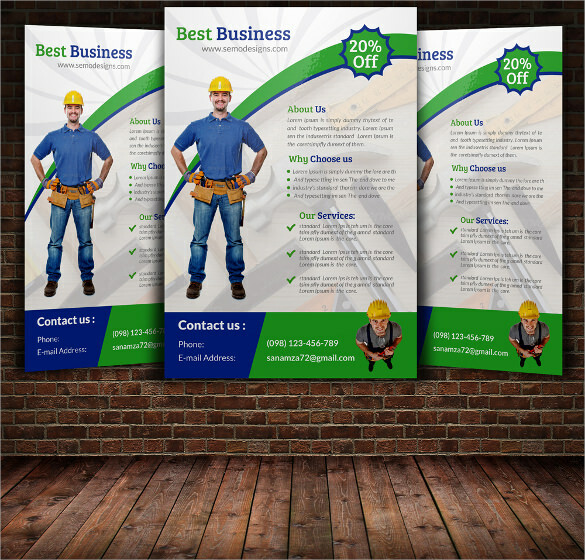 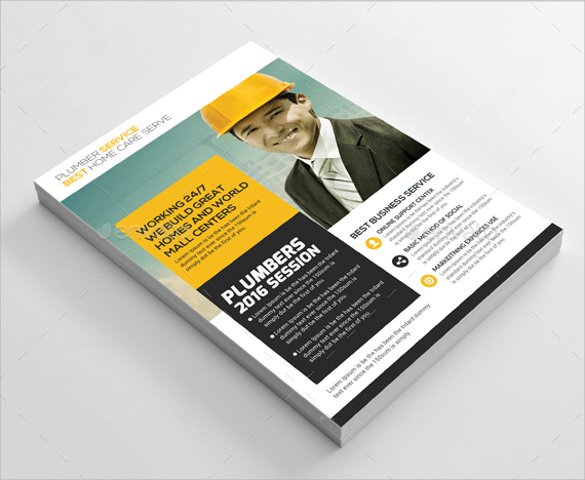 Handyman flyer templates ,Free Cleaning Flyer with great versatility, options and design can help to achieve success. 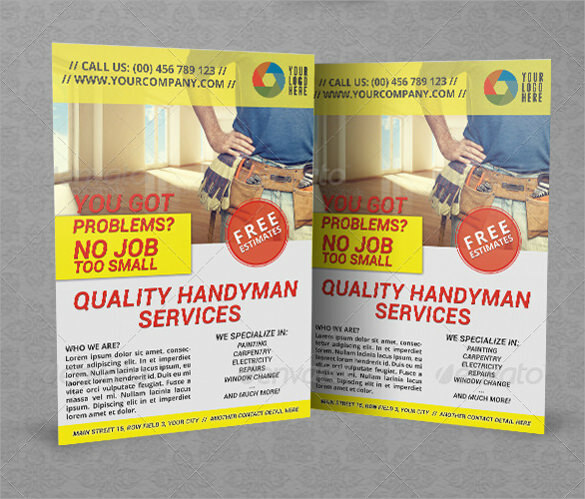 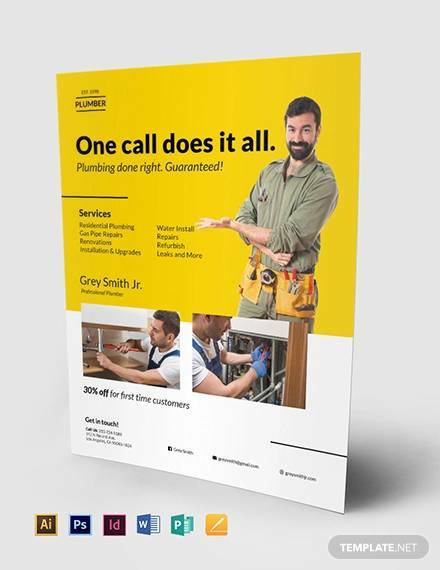 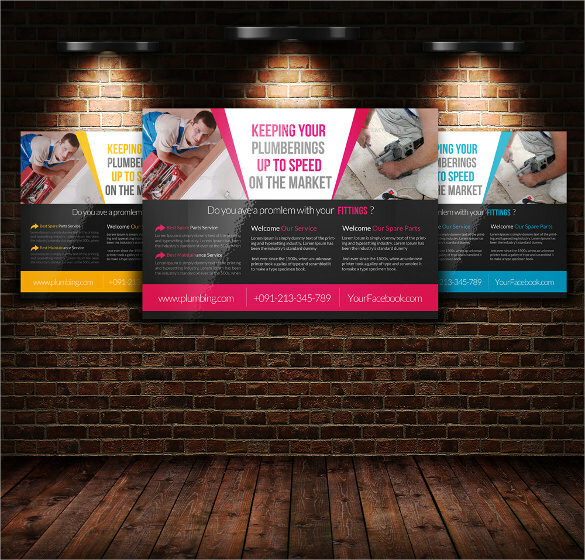 Go through our handyman flyer templates and find the right one that can help your cause. 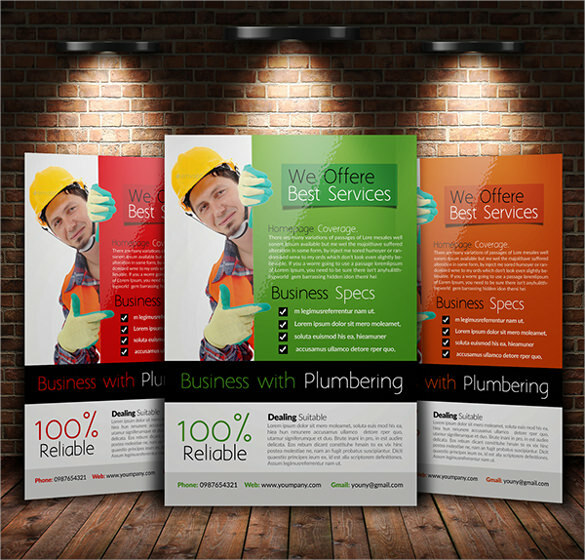 If you’re new to the field, then a template with great design and less space for explanation would be ideal. 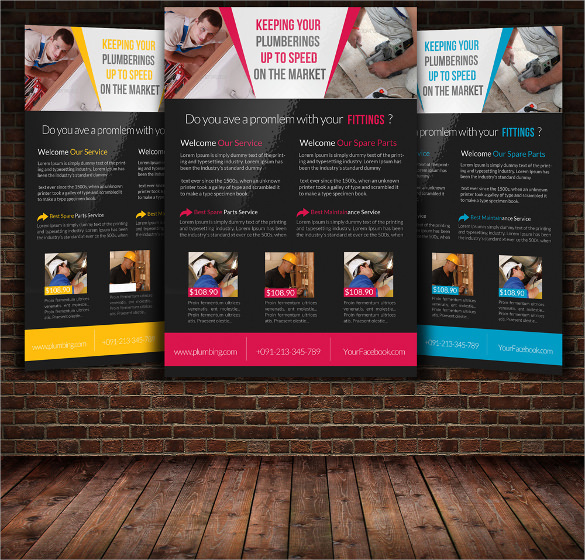 If you’re experienced, then a template with simple yet attractive design which offers more space would be ideal. 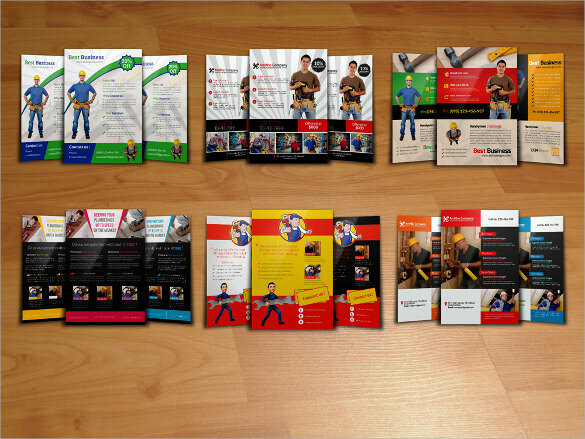 Download them in PSD, PDF or other formats and edit them to derive the best of results.